Samsung Galaxy Note 7 dramas get worse, Apple announces iPhone 7, iPhone 7 Plus and Watch series 2. 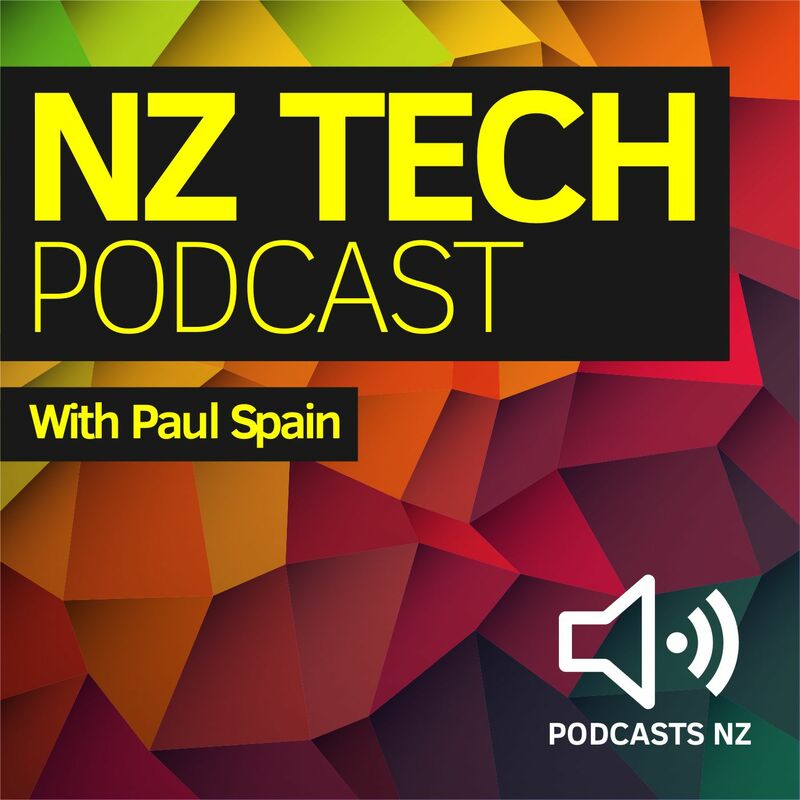 Also Chorus Gigabit broadband, Stuff fibre arrives, Spark and SMX team up, Bot action from Facebook and Xero, Tesla and Apple car chat. 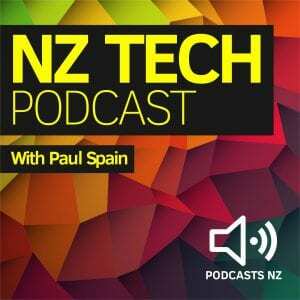 Hosted by Paul Spain (@paulspain) and this week’s guest was Mark Webster.